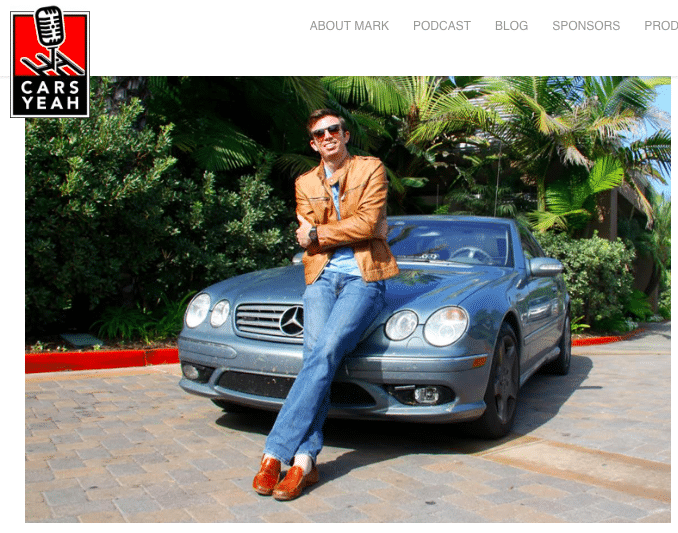 A couple of weeks ago I did an interview with Mark Greene from the Cars Yeah Podcast. It is now live on Cars Yeah, iTunes, Google Play, and Stitcher. This was Mark’s 512th podcast and he has interviewed some incredible people. It was an honor to be included. Listened to it on the way to work this morning. Great interview, cool to hear about your background more, inspiring stuff!